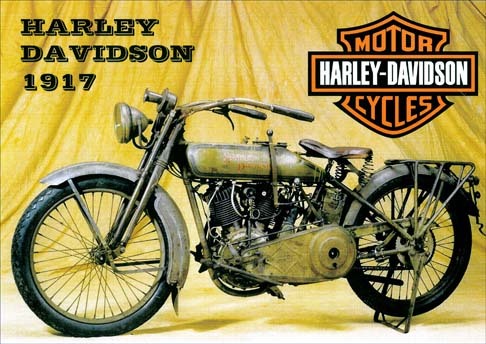 0.58 998 R$34,99 11677 - 41x2 11677 - AUTO - MOTORCYCLE - HONDA - Sign - (formato retangular) - - 41x29 cm. 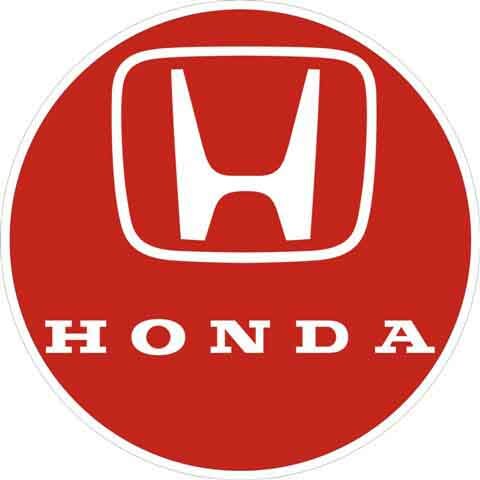 0.58 1000 R$34,99 16311 - 29x4 16311 - AUTO - HONDA - 29x41cm. 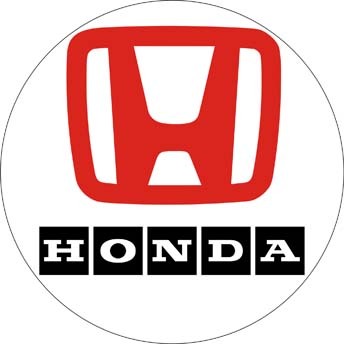 0.58 1000 R$34,99 16312 - 29x4 16312 - AUTO - HONDA - 29x41cm. 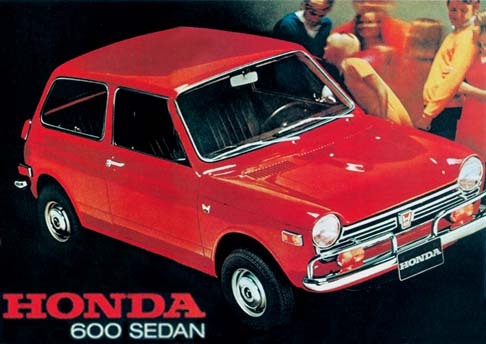 0.58 1000 R$34,99 16589 - 41x2 16589 - AUTO - HONDA 1969 - 600 Sedan - Street Car 1375* - A new kind of car from... - - 41x29-. 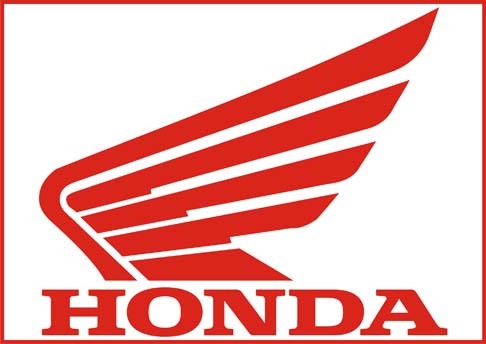 0.58 1000 R$34,99 20922 - 41x2 20922 - AUTO - HONDA - 41x29 cm. 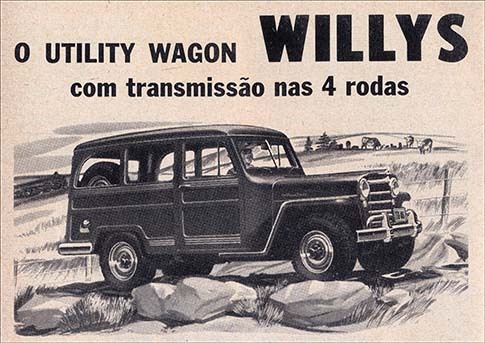 0.58 997 R$34,99 22328. - 41x 22328. 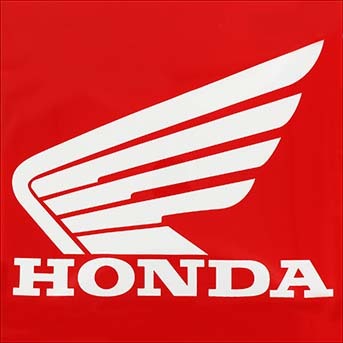 - MOTORCYCLE - HONDA - Sign - Formato retangular e envelhecido - - 41x29-. 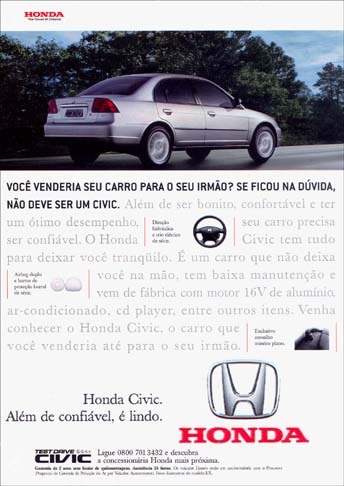 0.58 999 R$34,99 23898. 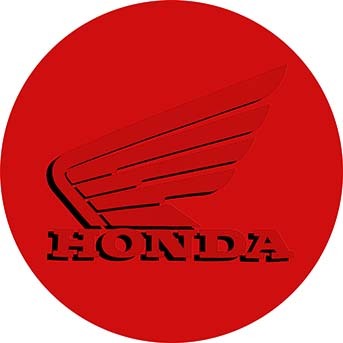 - 29x 23898 - AUTO - MOTORCYCLE - HONDA - Sign - (formato retangular) - - 29x29 cm. 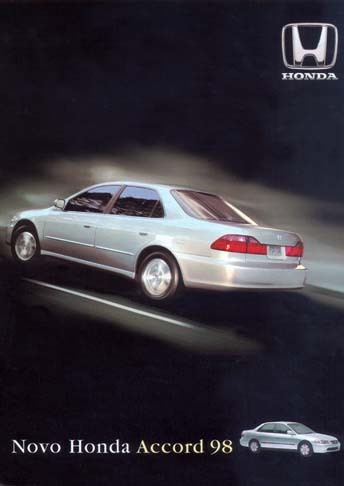 0.58 1000 R$34,99 23899. 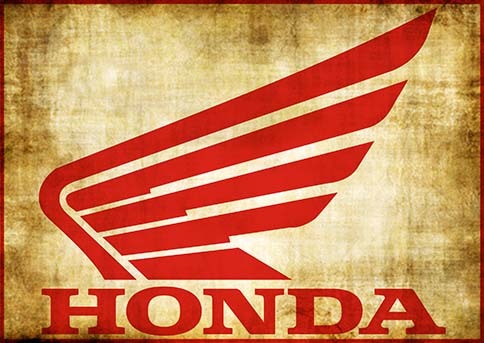 - 29x 23899 - AUTO - MOTORCYCLE - HONDA - Sign - (formato redondo) - - 29 cm. de diâmetro. 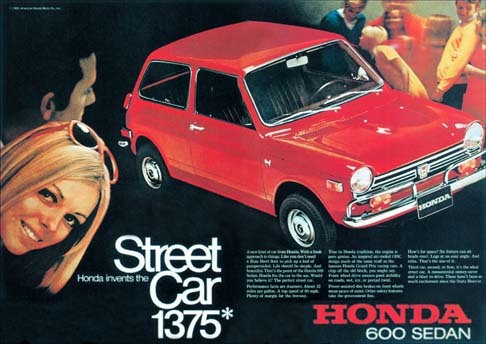 0.58 1000 R$34,99 9714 - 41x29 9714 - AUTO - HONDA 1969 - 600 Sedan - Street Car 1375* - A new kind of car from... - - 41x29-.